Product prices and availability are accurate as of 2019-04-23 20:32:24 UTC and are subject to change. Any price and availability information displayed on http://www.amazon.com/ at the time of purchase will apply to the purchase of this product. Software by Microsoft, DVD disc is authored by Aperture Science and Tech to contain both the Windows 10 Upgrade Wizard, and Windows 7 Re-installation files. 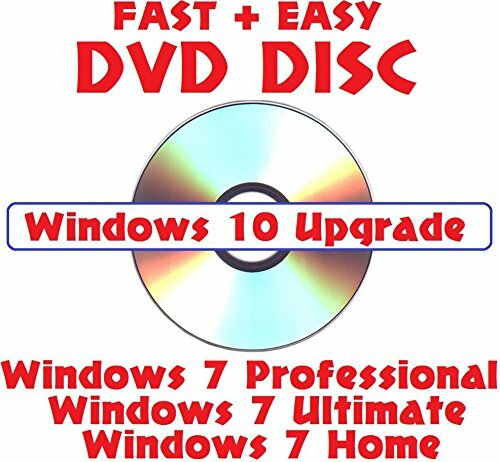 This is for a brand new DVD disc that contains the following software: 1) Windows 10 upgrade for computers that have valid installations of Windows 7 or 8.1, 2) Full 64bit installation files for Windows 7 64 bit [Home, Professional + Ultimate] This DVD does not come with any Windows keys, COA's or registrations - you need to supply your own or have an activated installation. 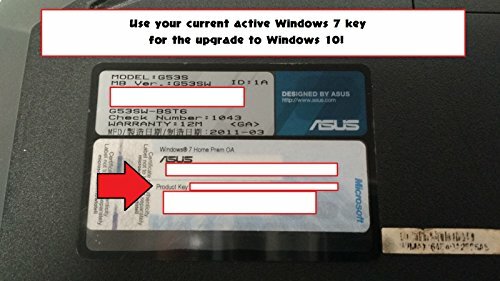 WINDOWS 10 UPGRADE DOES NOT REQUIRE ACTIVATION KEYS IF YOUR CURRENT VERSION of 7/8.1 IS REGISTERED AND ACTIVATED. 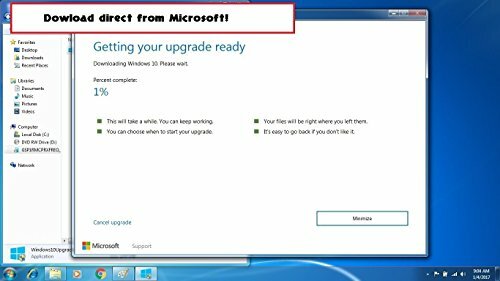 To perform the Windows 10 upgrade: Run the program called "Perform Windows 10 Upgrade" on the DVD. 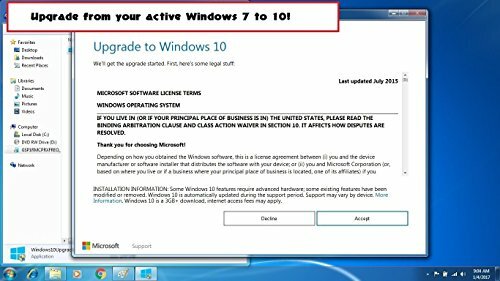 To install Windows 7: Boot from the DVD and follow the on screen instructions. All software was freely downloaded direct from Microsoft and contains genuine Microsoft signed digital signatures. 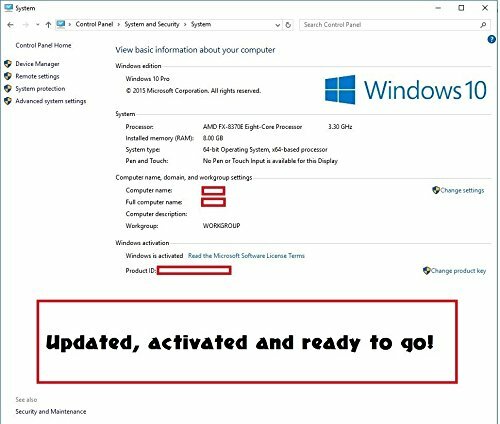 Requires Active Internet Connection, Windows 10 Upgrade will use 3.5+GB of data.